Never let anyone dull your on sparkle! 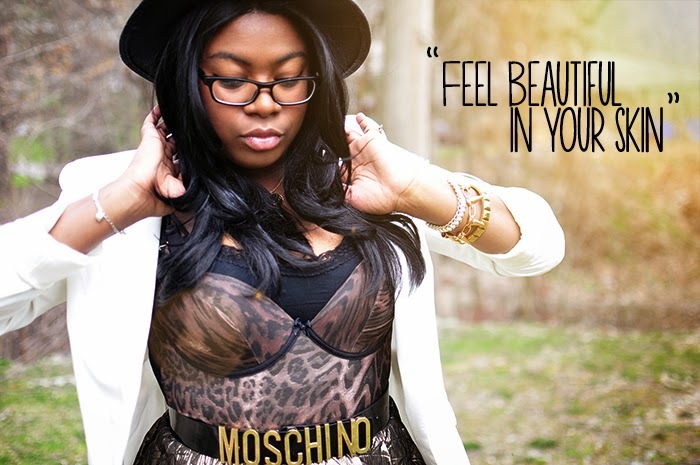 Always believe in yourself and believe you are beautiful inside and out! HAVE A GREAT WEEKEND AHEAD LADIES!! !